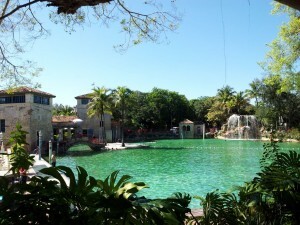 The Venetian Pool is probably the most unique of all the treasures in Coral Gables. 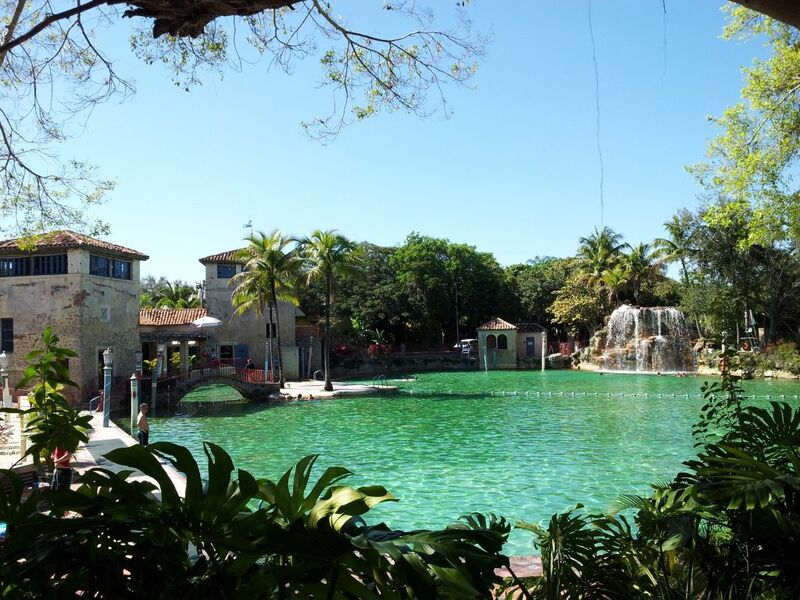 Created in 1923 from a coral rock quarry as part of the original design of the city, the pool includes lookout towers, loggias, porticos, a footbridge, a waterfall and grotto, a small beach and other charming features. It is the only swimming pool to be listed on the National Register of Historic Places. After its annual closing from late November through January, the Venetian Pool has now reopened for the 2014 season, looking as beautiful as ever.